Newmont Mining Corporation - Sigler Communications, Inc. Following its acquisition of Normandy Mining Limited in 2002, Newmont sought to expand its corporate social responsibility reporting. The company was committed to reporting according to Global Reporting Initiative guidelines and communicating its participation and leadership role in sustainability. The company sought our firm’s strategic counsel and support in writing and producing corporate and site-specific reports that would showcase Newmont’s achievements and challenges in operating responsibly. 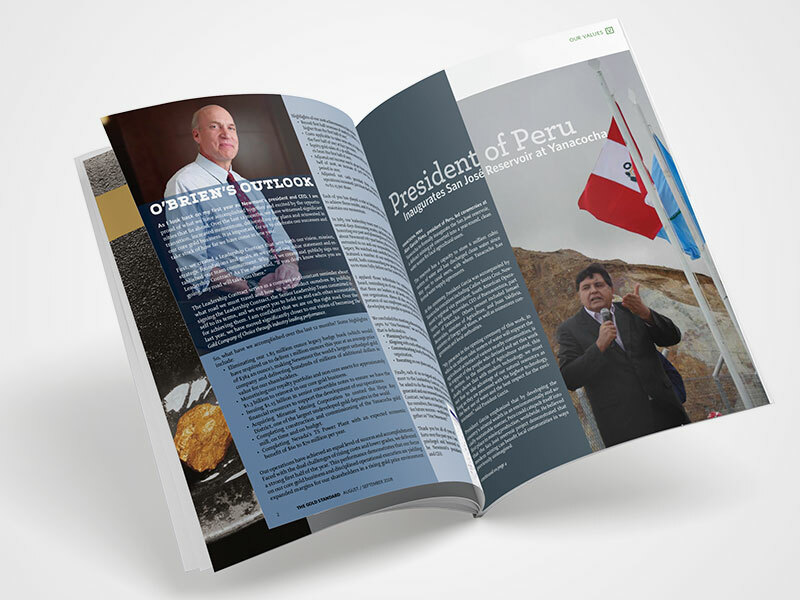 Sigler Communications created Newmont’s first corporate sustainability report, as well as individual reports for each of the company’s 18 mine operations located on five continents. These reports detailed Newmont’s approach to sustainability and measurable progress the company has made in strengthening community relations, environmental stewardship, worker health and safety, and employee well-being. To accomplish this, our team conducted one-on-one interviews with mine management and staff around the world and reviewed internal reporting documents, external audits, as well as environmental, human resource, health and safety, and community investment data. We also distilled the information to reach a broad group of stakeholders including shareholders, employers, community residents, government leaders, host governments, NGOs, news media and other interested audiences. Newmont decided to transition its sustainability reporting to a Web format (see www.BeyondtheMine.com), enabling the company to more broadly communicate its social, environmental and economic contributions and impacts. 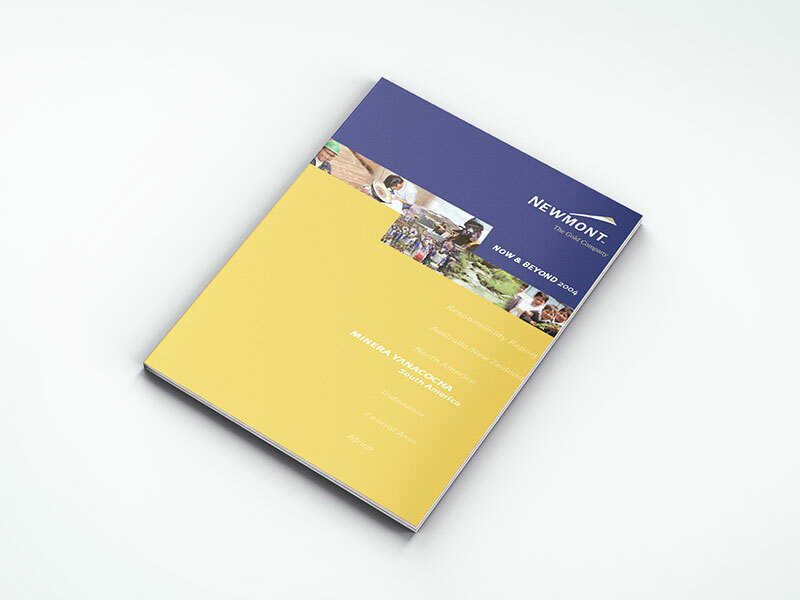 Our firm worked with Newmont’s management team to develop the overall concept and approach for the website. In addition to writing and editing all Web content and case studies, we worked with the site development contractor to plan and design the site. Newmont has been lauded as a leader in corporate social responsibility reporting and continues to receive positive feedback by external auditors and stakeholders.